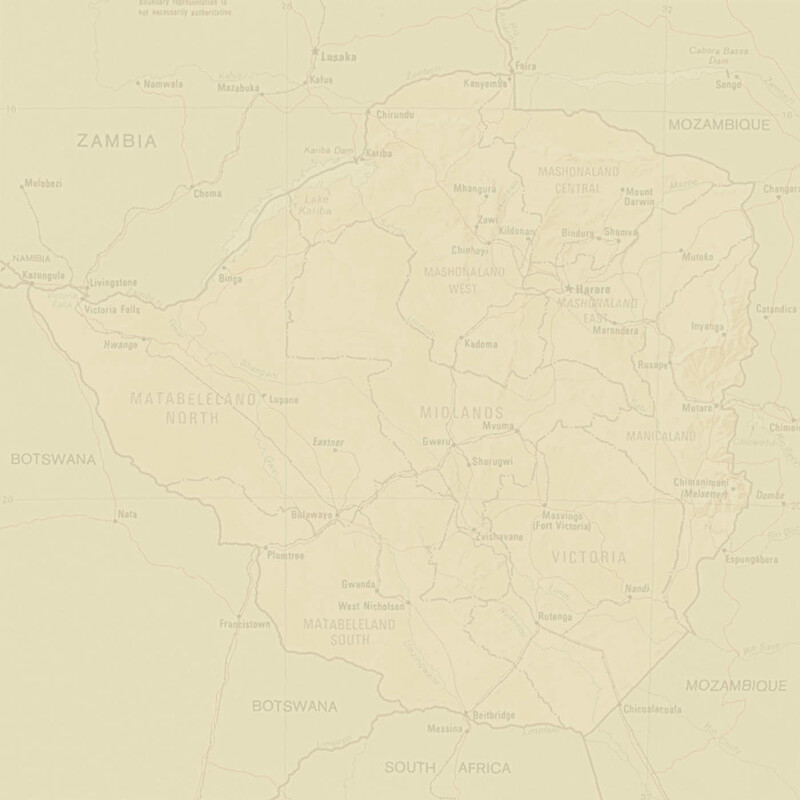 This website is dedicated to the Selous Scouts Regiment. It is a work in progress and the plan is to continually add new sections, photos and information as it becomes possible. Our goal in creating this website is to provide an exceptional source of information on the Scouts and to pay tribute to this fine regiment. The "Nominal Photo Roll' - a large project and major part of this website - attempts to put names and faces to all the brave soldiers who served in the Scouts. The initial result has been fantastic and the hope is that we are able to continue building on it. 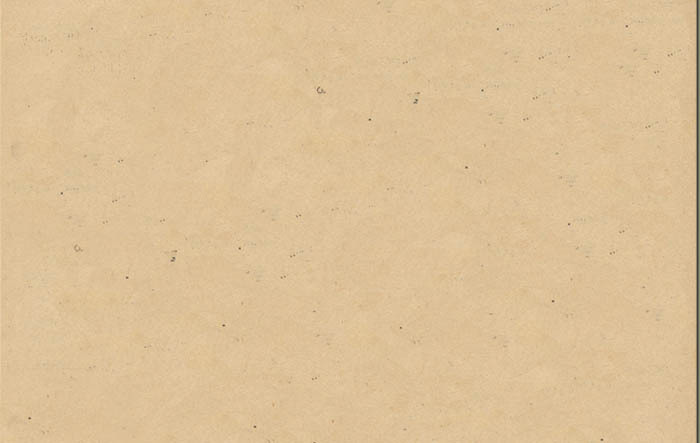 We hope you enjoy the site. If you have any questions/comments, please feel free to contact us. 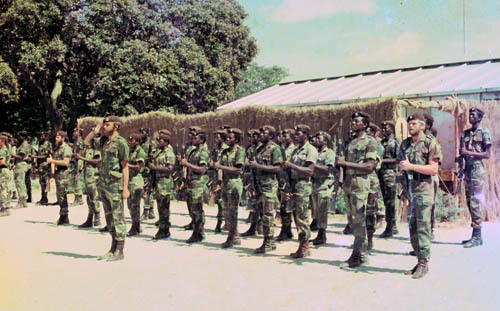 Formed in 1973 by Lieutenant-Colonel Ron Reid-Daly, the Selous Scouts were, during their short seven year existance, to become one of the world's foremost and ruthless proponents of pseudo operations in guerrilla counter-insurgency warfare. 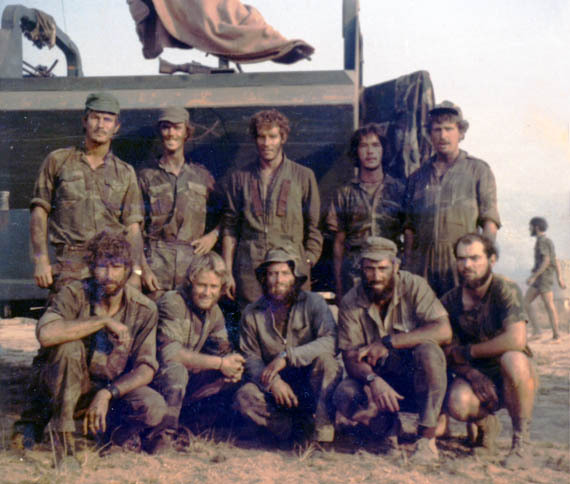 Responsible for over 68% of guerilla casualties within the country during the Rhodesian bush war, the regiment was also directly responsible for countless thousands more, accounted for on numerous external raids into Zambia, Mozambique and Botswana. 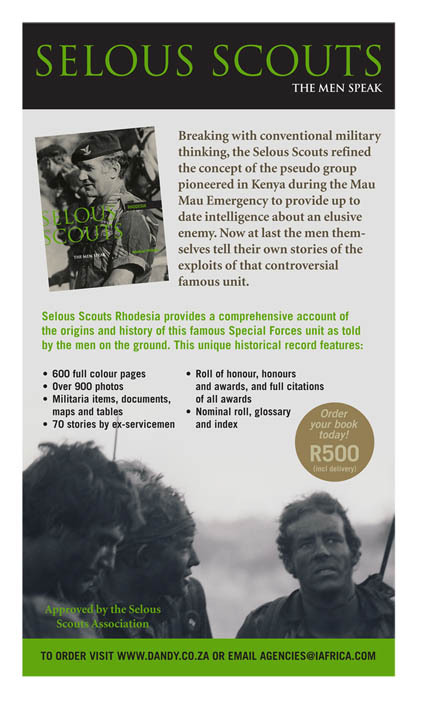 Through innovation, imagination, bravery, courage and daring, the Selous Scouts wraught havoc and destruction on the country's enemies. 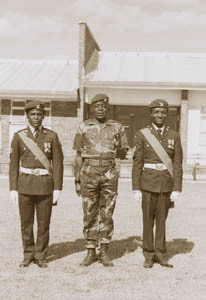 as well as numerous other awards for valour and gallantry.